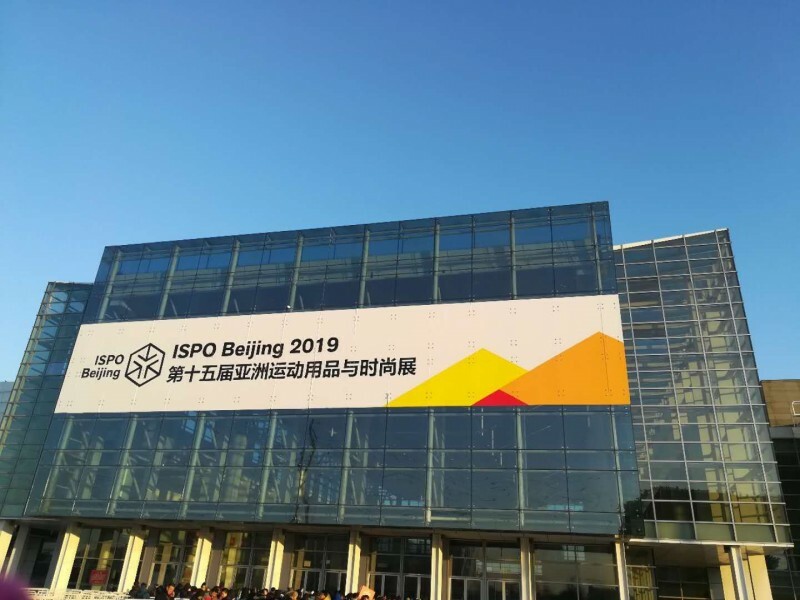 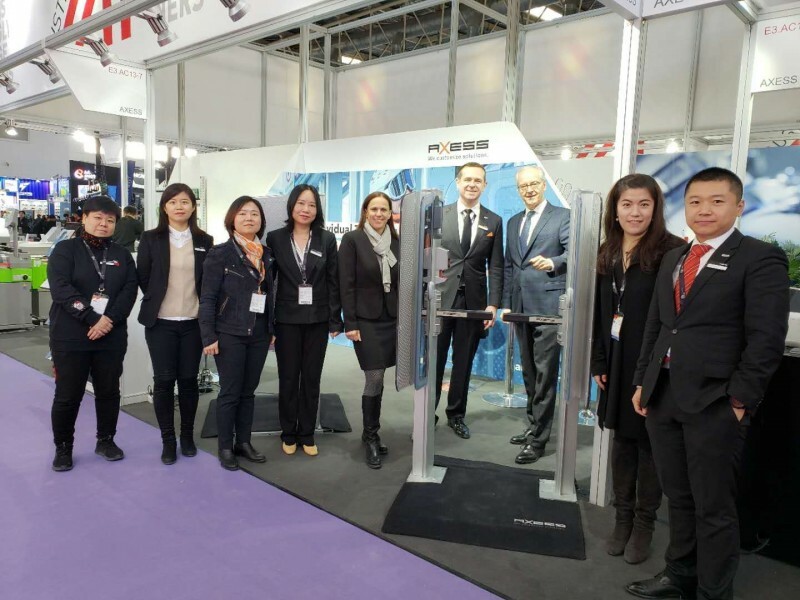 From 16.01 till 19.01.2019 Alpitec China, the International Trade Show for Mountain and Winter Technologies takes place at the China International Exhibition Center (New Venue). 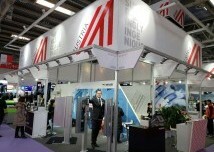 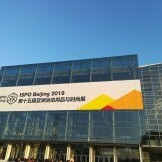 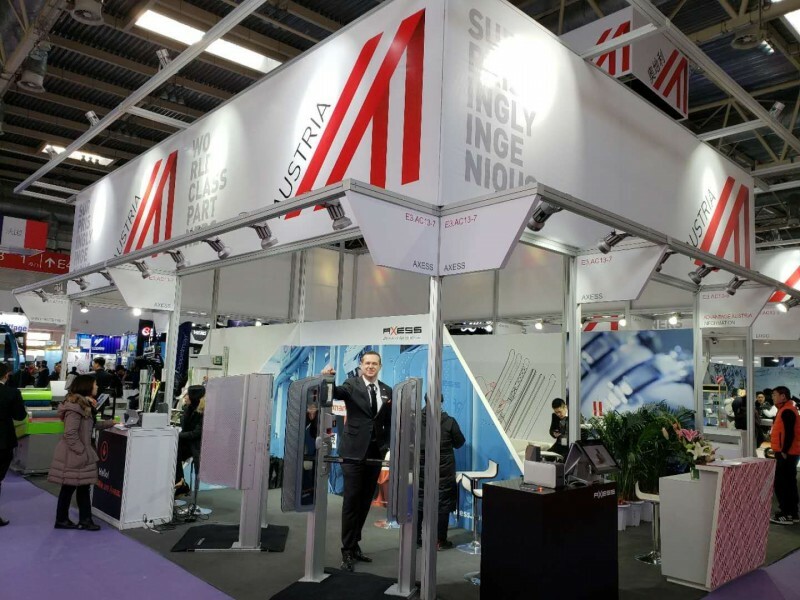 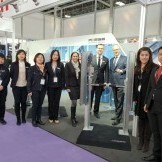 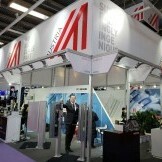 Every year, the trade show attracts the most important players in the industry to China. 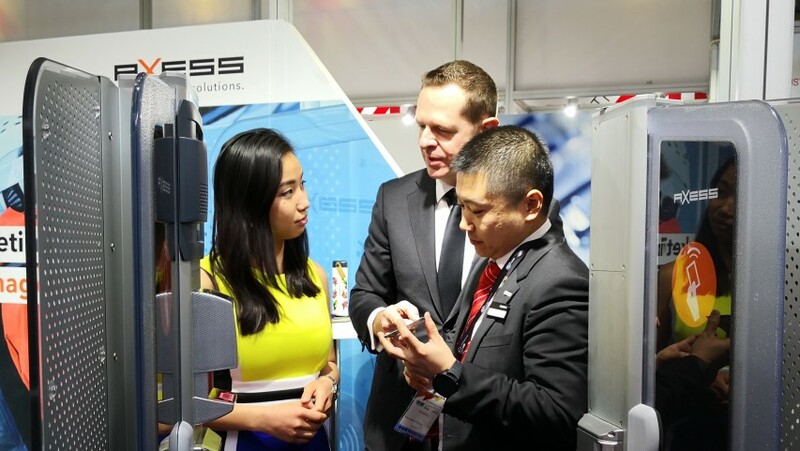 Axess shows their latest solutions in ticketing and access control solutions for ski resorts. 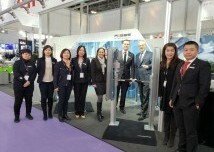 We are looking forward to your visit on our booth (booth E3.AC13-7)!